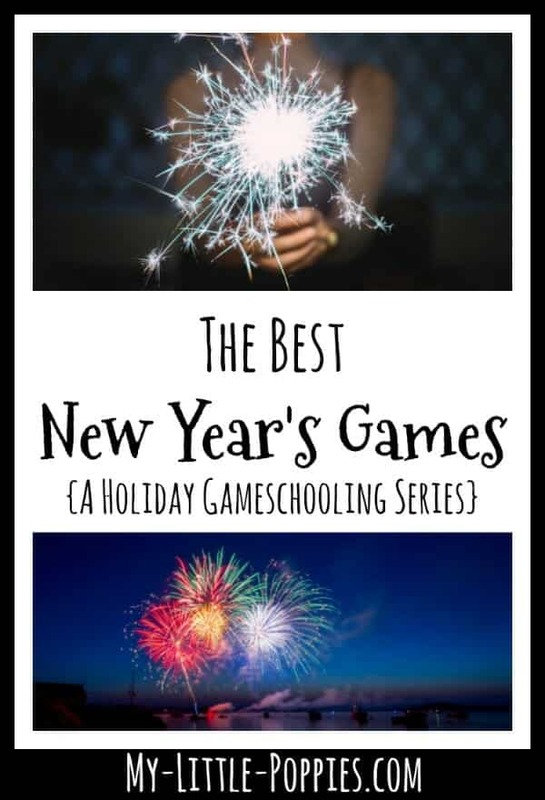 Today, I am sharing the best New Year’s games for holiday gameschooling. To me, there is no better way to ring in the New Year than to sit in front of the fire with delicious take-out and play games with my family. Some years, we don’t stay up until the ball drops but we have always made memories! If are looking for games to play this New Year’s, keep reading! Let’s face it- When our children are super-excited for a certain holiday, not a ton of learning is happening, at least not in the traditional sense. Our new Holiday Gameschooling series will help you through those holiday hiccups! Let’s divide the games into several sections because we all celebrate New Year’s differently! How to Make Gameschooling Amazing with Backyard Classic Games! 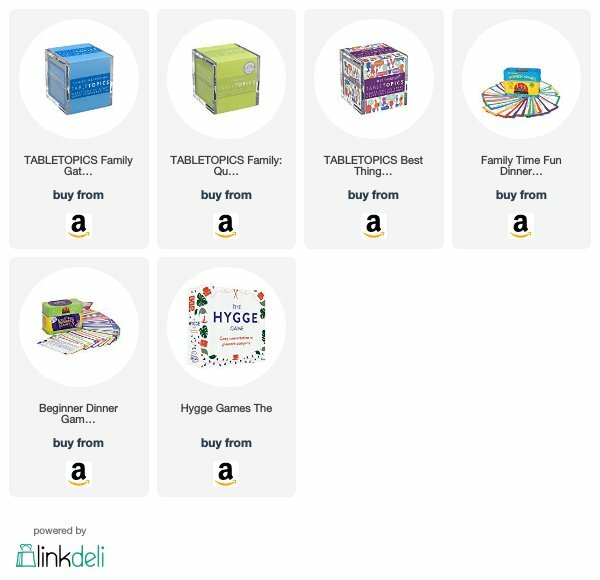 Do you love holiday gameschooling? 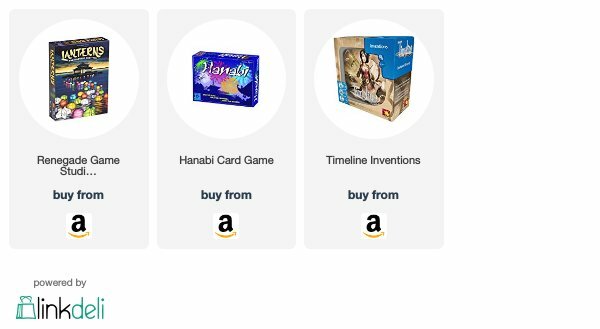 Holiday Gameschooling: How to Play Your Way Through ALL of the Holidays! Now, it’s your turn. Tell me: Do you love holiday gameschooling, too? What is your family’s favorite New Year’s game right now? 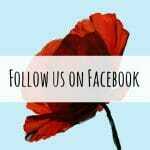 Share here!